Thomas R. Gucciardo | Prida Guida & Perez, P.A. | Certified Public Accountant | Prida Guida & Perez, P.A. Tom Gucciardo joined the firm in 2009. Prior to joining the firm, he worked for a regional public accounting firm. In addition to experience in traditional accounting and tax services, Tom has extensive experience with all aspects of audit, review and compilation services as well as business consulting for private clients. He has expertise in several industries including construction, manufacturing, law, hospitality, non-profit, employee benefit plans and distribution. Additionally, he helps lead the firm with new technologies including their paperless conversion process. Gucciardo received his Bachelor of Arts in Accounting from the University of South Florida in 2004. Tom is a member of the AICPA and FICPA. 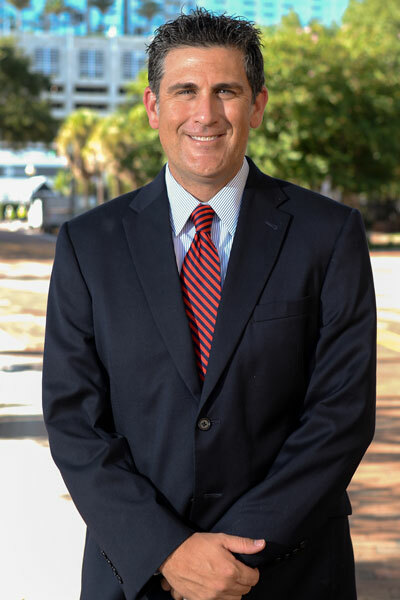 Gucciardo serves on the audit committee and board of directors for the Florida Aquarium. He is also an alumnus of Tampa Connection, Beta Alpha Psi and Sigma Phi Epsilon.